The Maori Party has always had a unique approach to politics. As the independent Maori voice in Parliament, our direction has been proudly and consistently driven by the people, for the people. In the lead up to the 2008 election we promoted a simple three letter word. IWI � which broken down -�stands for Influence With Integrity. Iwi literally means ‘bones’ – our whakapapa, our histories, our traditions.�� And of course there can be no iwi without whanau or hapu – the basic building blocks of our community; the foundation for our future. 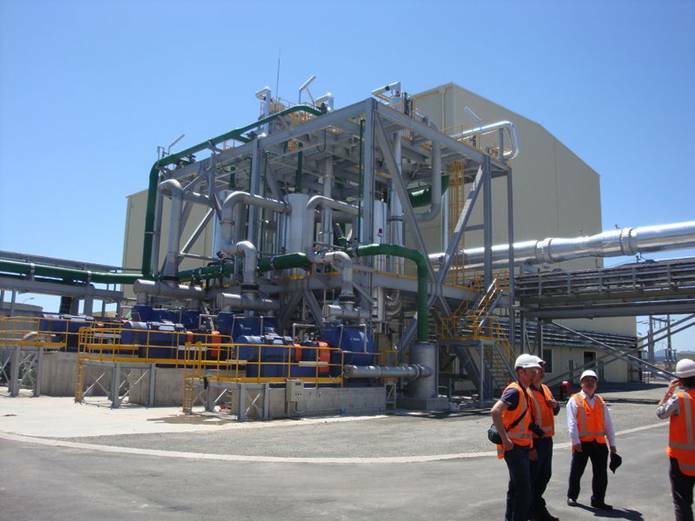 When working with our people, we have a vested interest to get it right. 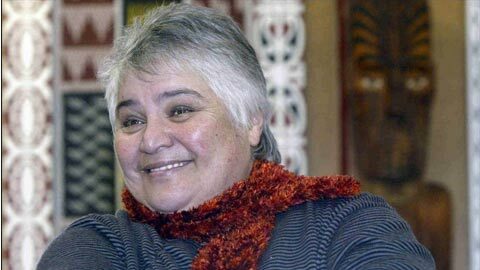 It�s about our survival as a people, as former President of the Maori Party Matua Whatarangi Winiata always reminded us. 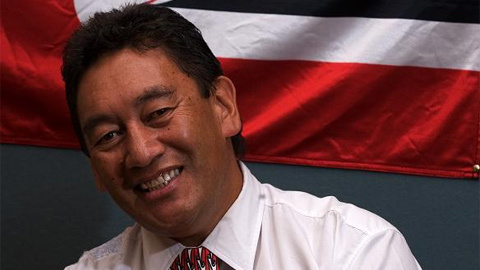 When we first arrived in Parliament, it seemed that our only approach was to act on the defence – to critique legislation, to identify gaps, to pinpoint issues of concern.� �Being outvoted 117 to 4 as has happened on some Bills is seen as a victory for us as we have raised issues in the interests and support of iwi and mana whenua that no other party has considered or supported. We are proud of that and we know our people really treasure that independent and influential Maori voice in parliament. But we quickly learnt that gains are near nigh impossible from the backbench.�� Our people demanded more. In our current arrangement, we certainly cannot fix every issue that comes across our table.�� �But we have made gains, and we do have influence. And that can only be achieved by working with the majority partner. And we have never forgotten that our people are our greatest wealth. We are excited by the possibilities of achieving whanau ora � the wellbeing of all our families. 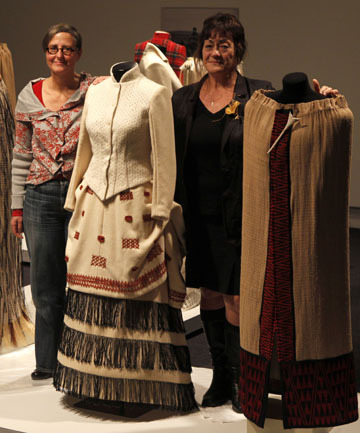 Whanau ora is a way of harnessing the stability and strengths of whanau, as an opportunity for the people to flourish. We are confident that the benefits of collective arrangements promoted through whanau can also be good for the nation. Whanau is home – grown. It is an unheralded model for achieving economic security, creating social cohesion and stability and strengthening cultural identity. New Zealanders require representatives who will stand up for them, who will act with honour and integrity, and who will remain true to the ideals of social justice, a fair deal for all. We have worked hard in the relationships we have forged in the Government, to focus on the issues that really matter, the people that are the heart and soul of this nation. And we do it, in our hope that whanau ora can resonate in every home in this land. For in our quest to open doors and create opportunities; the greatest honour lies in knowing that our people are driving �their own destinies forward; their voices are being heard at the decision-makers table; their concerns are being heard and responded to. We never forget that four out of 122 does not a majority make.� But our integrity lies in the fact that we work every hour of the day, to make a difference. As one of my colleagues (guess which one) likes to remind us : �Kia mate ururoa, kei mate wheke – it is better to fight like a shark than to give in like an octopus. 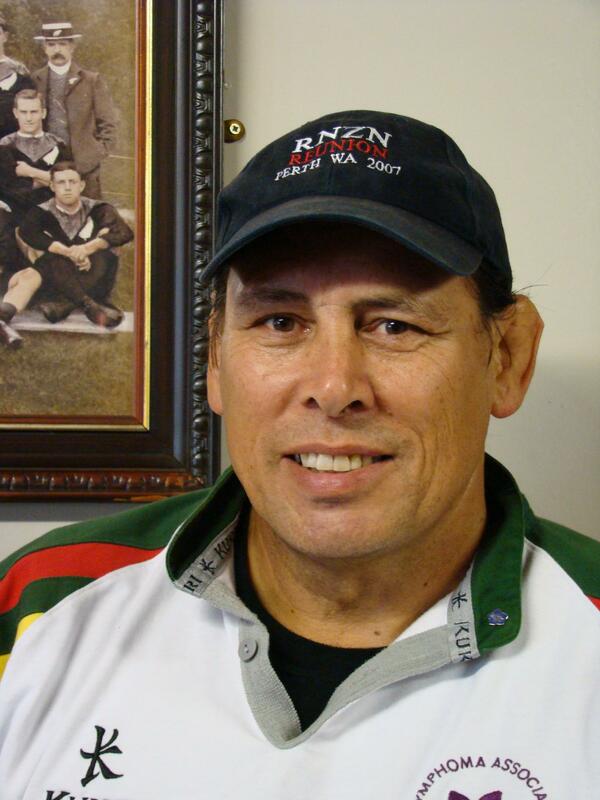 Harawira’s support grows to include… Pakeha? !